I started using the Washington Pavilion pottery studio. 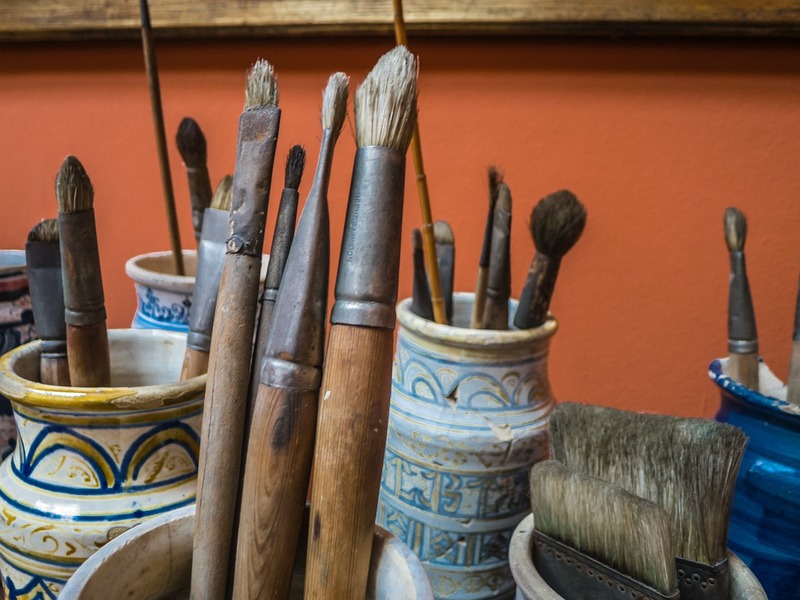 Every Sunday from 1-4 there is an open studio for people who have taken a class in their pottery studio before, or if you at least have some knowledge about clay. Supposedly, I fall into the latter category. It’s foolish. I don’t know anything about clay. In college I focused mainly on printmaking, drawing, and painting. When I took my ceramics class with Jerry Punt I became easily discouraged. I started hand building a sculpture that looked like it was a sand castle made out of hollow marshmallows. I don’t remember how long I worked on it, but at some point it disappeared. Someone threw it out.